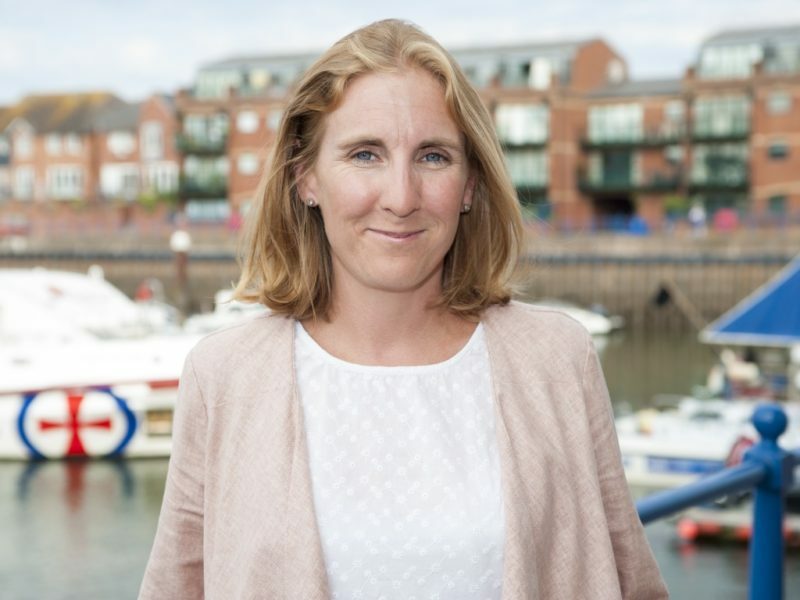 Vicki Stewart established Tender Victory in 2010, after leaving her work as a public sector buyer, with Devon & Cornwall Police, to seek new challenges and rewards in working for SMEs bidding for public sector tenders and contracts. Vicki leads and manages the team of great writers who all work on a flexible and responsive basis, to ensure that we always meet clients’ needs and those all-important tender deadlines. All Tender Victory writers are experienced and each of them has a proven track record. During her time with the Police Vicki managed many tender processes. This involved writing of the PQQ (now SQ!) and ITT documentation that was sent out to potential suppliers; constructing the scoring matrices and mechanisms that would be used to evaluate the tenders upon their return; evaluation of the incoming tenders; and also the administration and management of any subsequent evaluation stages such as presentations and site visits. Vicki also attended a number of European Procurement training courses, in addition to achieving her MCIPS qualification. Vicki uses this valuable experience as a buyer to ensure that the Tender Victory team produce tender submissions that engage buyers and answer their questions clearly and succinctly. Understanding how buyers think and approach tender evaluations gives Tender Victory a valuable insight into the buyers world, which is used to create tenders that win. What drives the Tender Victory team is ensuring that they deliver a high level of service at a price that is affordable to clients. Vicki has always been interested in the written word, having graduated from Bath Spa University with a 2:1 honours degree in English Literature. She then worked negotiating and writing film location agreements before moving to the BBC, where she spent 2.5 years in Artists’ Contracts. In 2005 Vicki began working in public sector procurement with Devon & Cornwall Police. Remaining with the Police until 2010, Vicki then decided that her knowledge, experience and writing skills would be valued amongst the SMEs and suppliers struggling to get a foothold in the public sector marketplace due to onerous procurement processes. She left her Police position and began writing tenders for business right away! A decision she remains delighted with to this day and has never looked back! Lisa is a highly valued member of the Tender Victory team due to her meticulous attention to detail and also her extensive public sector procurement experience. Since joining Tender Victory, Lisa has worked with a variety of clients across many market sectors. She is adept at using her skills to ensure that our clients present high quality documents that are concise and clear in detail. She also puts her 11 years public procurement experience to good use in helping our clients to understand how the tender evaluation process works and accordingly how to write tenders that will appeal to the buyers evaluating them. Lisa is PRINCE2 and MCIPS (Member of Chartered Institute of Purchase and Supply) qualified. 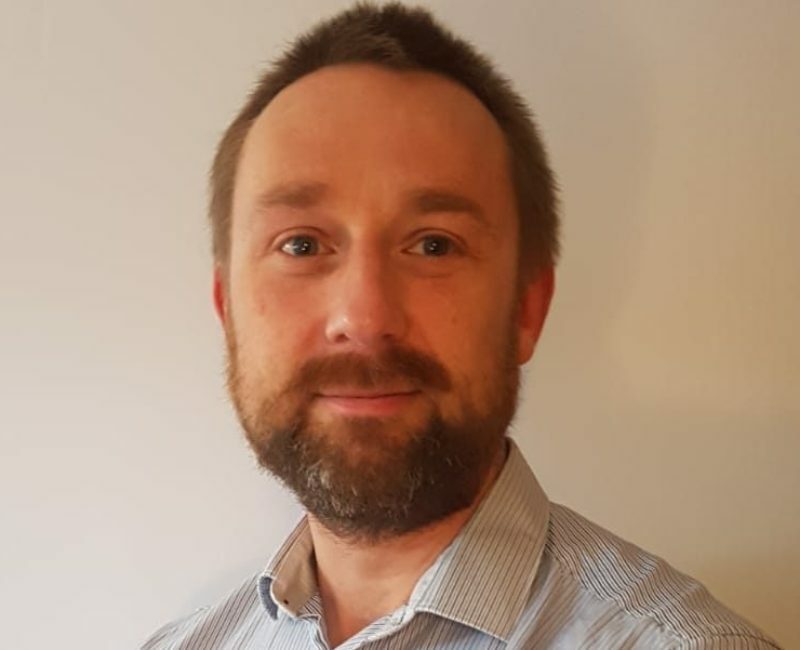 Julian is an experienced writer and researcher with a successful track record of winning securing public sector tenders and grants across a range of sectors and for a variety of clients. Julian’s considerable experience to date includes offering business support services to micro, small and medium sized enterprises. These services have included tender writing, bid management, tender evaluation and mentoring support. 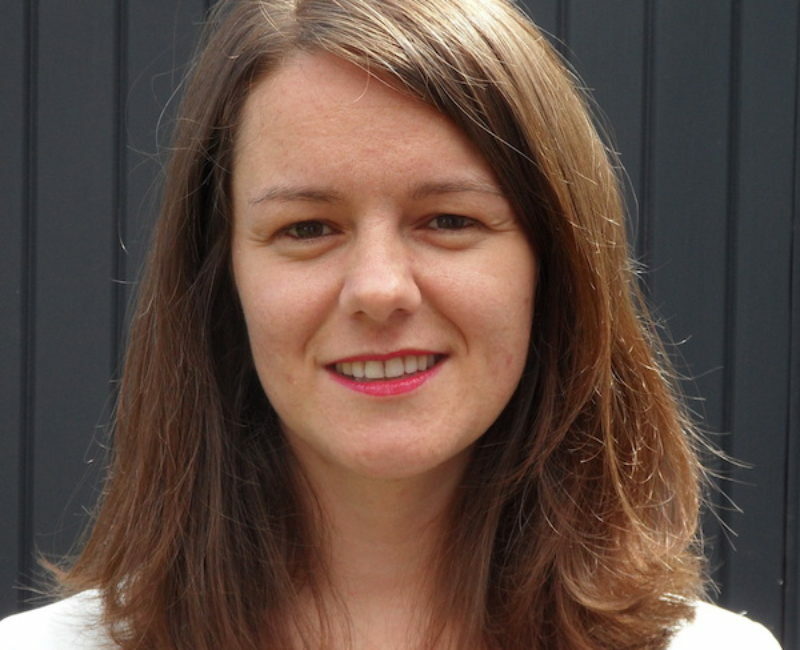 Claire is a law graduate with over 7 years’ experience helping companies with the tendering process, tailoring her style and approach to each client’s experience, strengths and way of working. She works predominantly with owner-managed businesses and also larger companies, compiling their tender documentation and producing high quality tender documents for submission and presentation. She also delivers bespoke training in bid writing and management for private companies and supports individuals with coaching around the process. 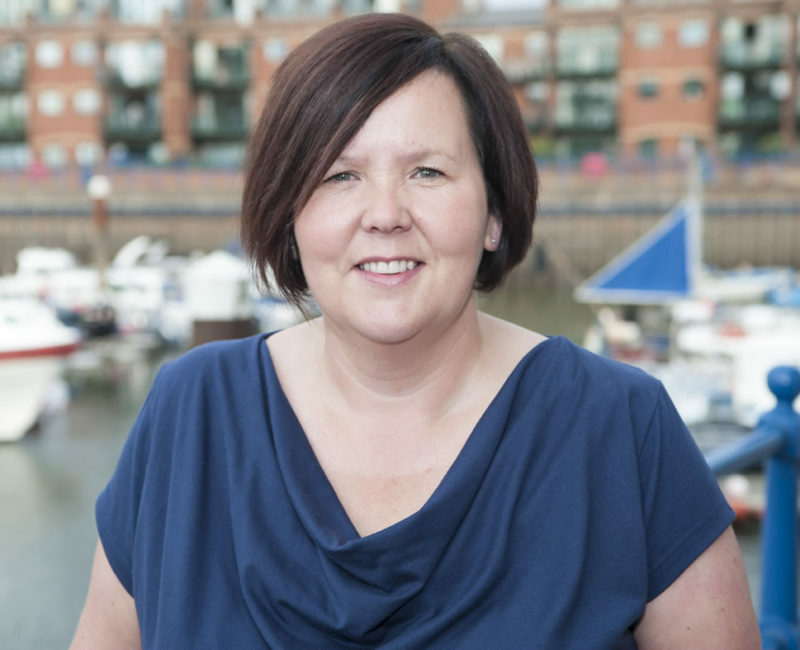 Claire works with a range of SME clients from across a range of industries as well as corporate clients such as The Met Office, First Group and NEC. Recent wins include successful tenders for a care consumables and equipment company to prestigious London care organisation, and a place on a national framework for a solicitors’ firm in Wales. 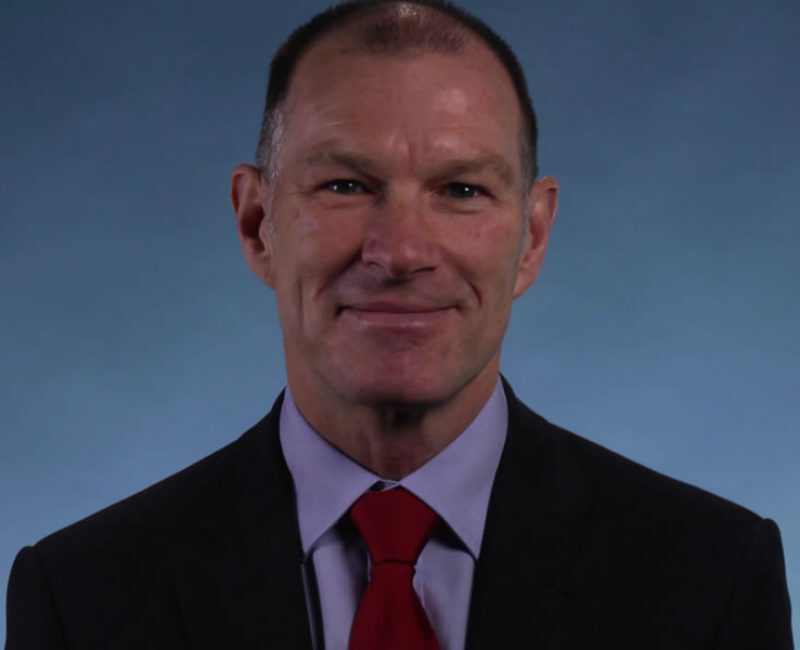 Hugh is an exceptional coach, who works well with teams and individuals to ensure that their face to face presentations, pitches, dialogue sessions and meetings enable businesses to present themselves at their absolute best to prospective clients. Hugh coaches teams on how to deliver key messages in ways that make them more interesting and memorable. He delivers training on how to develop rapport, credibility and trust with clients when they meet them face to face during formal interviews and presentations. 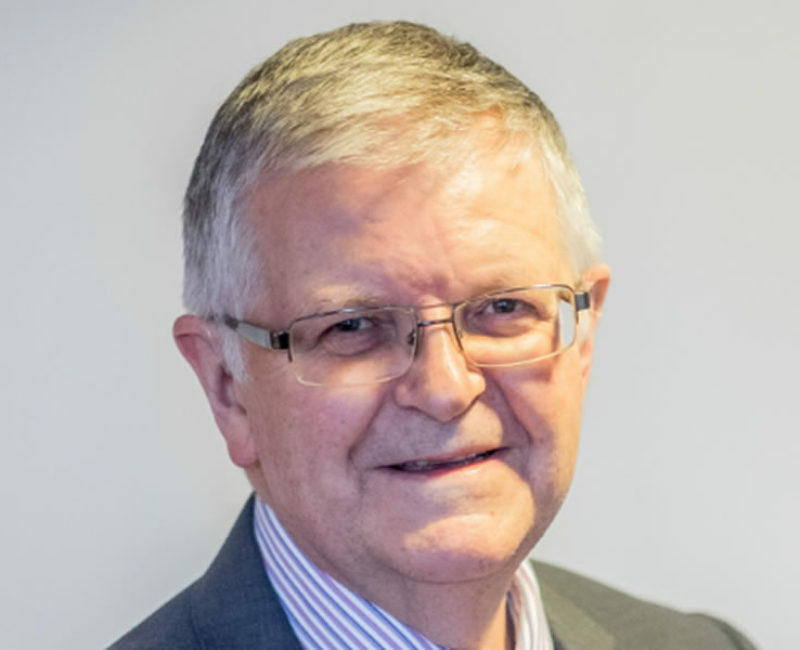 Ian Smith’s experience includes over 30 years of board level and general management experience encompassing marketing, business development, sales and operations with a background in public transport planning and management. He is able to analyse needs, diagnose problems, initiate and implement action, present and communicate solutions and manage projects at all levels. Preparing imaginative and persuasive proposals has been a key aspect of Ian’s work throughout those 30 years and he is highly-skilled in writing winning RFP responses, tender submissions and overall bid management. In a world of increasing complexity and change, Ian firmly believes that our services are an effective way for clients to enhance their competitive position and to win new business.